Why Events for Mom? Moms are generous with their time and effort. Moms give it all for our kids. Years fly by while we love on our kids and enjoy time with them. But we (moms) need a little time for ourselves to be refreshed and come back and be the best moms we can be. We also need to connect with other moms and not only have conversation but create a mom tribe. Mom tribes that support one another – draw from each other’s experiences and find help in difficult times. Moms also need to learn. We want to help our children in the journey of life. 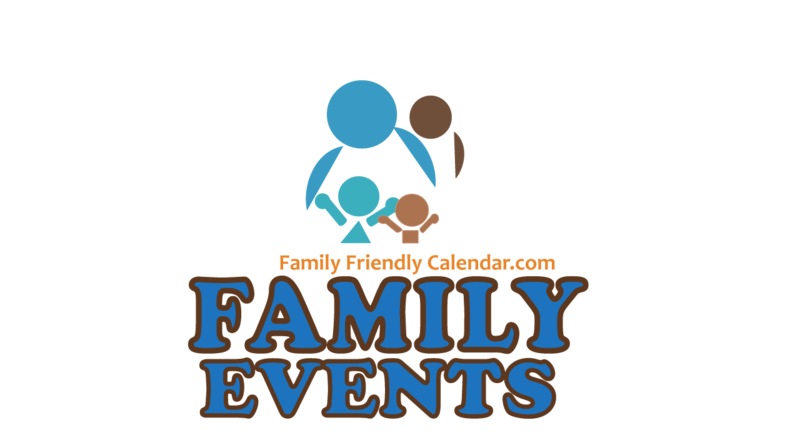 That is why we have listed events that interest us as moms, like camp expos, parenting classes, school expos, etc. All of us need support as we face life and different challenges with our kids and our health. 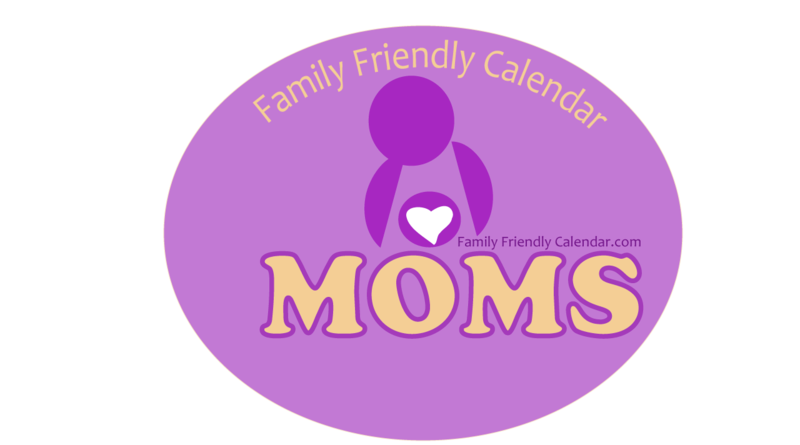 It’s a good idea for moms with every age of kids to join a moms group and learn from each other. We’ve found anything from moms time out, mom support groups, fitness, classes to financial planning for moms. 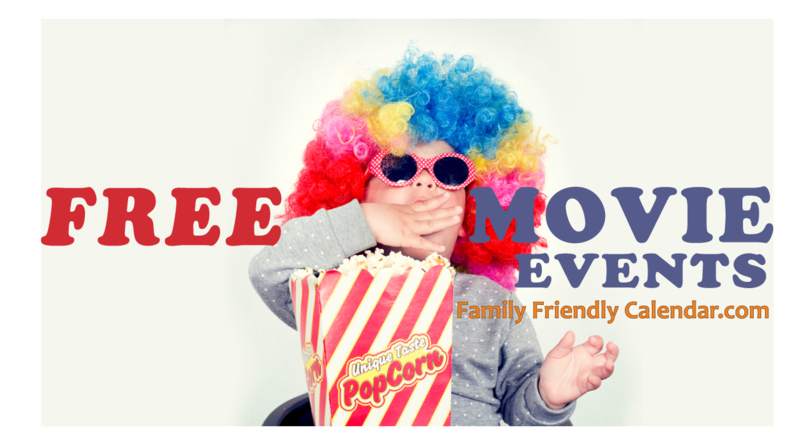 Some events even include free childcare! Hooray! Kids have fun playing while mom learns and chills. 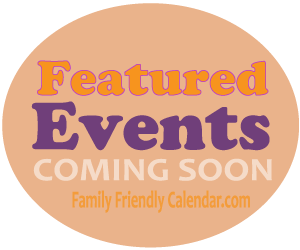 If you know if a mom event we missed, please let us know. You can submit it here. 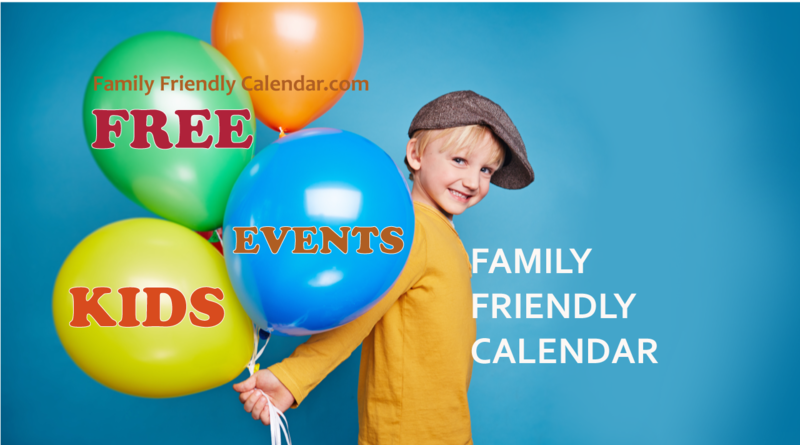 See EVENTS FOR MOM Full Calendar here.